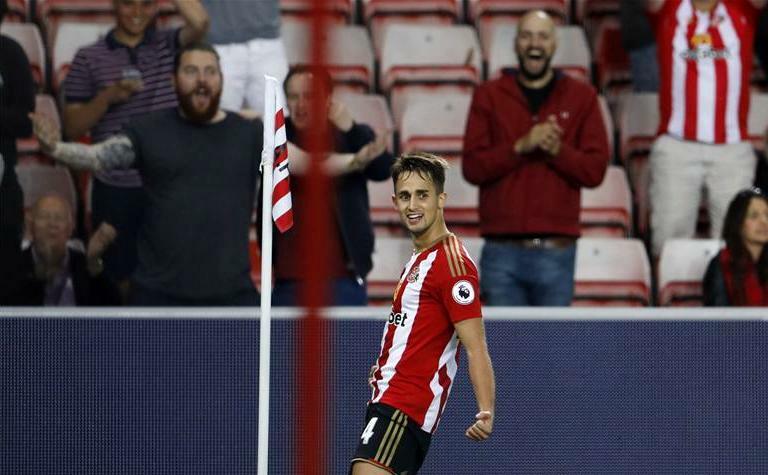 Adnan Januzaj is looking forward to playing regularly for Sunderland over the festive period, after an ankle injury kept him on the sidelines for six weeks. The on-loan Manchester United forward scored for Sunderland’s U23s in their 2-2 draw with Tottenham this week, and is now eyeing a regular first team spot under former Red Devils boss David Moyes. “I started for the U23s earlier this week which was good to help my fitness,” he told Sunderland’s official website. “It’s good to be playing games again after being out and it will help me find my levels. Januzaj also expressed his excitement over the busy Christmas period in the Premier League, and hopes that a run in the first team will give him the opportunity to lift his side off the foot of the table. “There are lots of games over Christmas and every player is needed so we will all get a lot of playing time, and that’s very important for me.